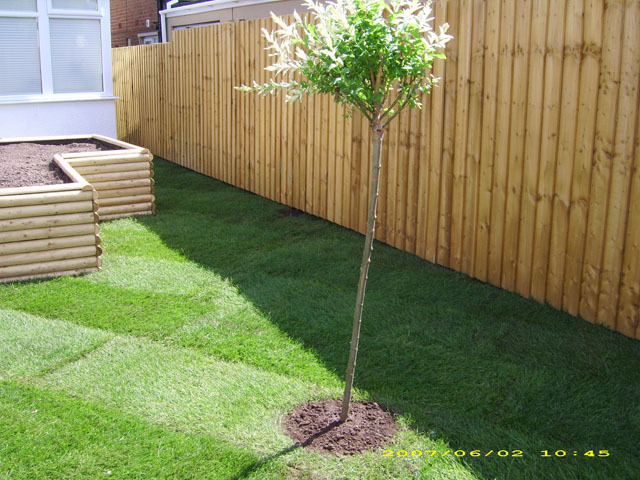 Dig It Landscapes are a family run company, small and local, friendly firm. Established in Feb 2004. Our company is based on the belief that our customers' needs are of the utmost importance. Our entire team is committed to meeting those needs. 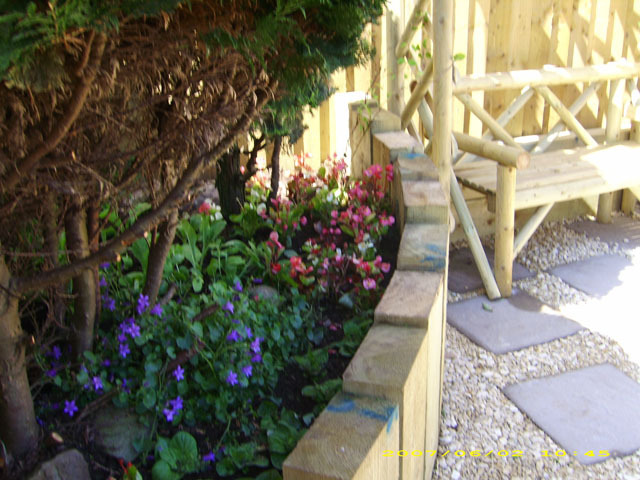 We offer Commercial and Domestic landscape maintenance services, clean and tidy workmanship. We will visit the site, discuss and advise where necessary, then give you a fixed price written quotation with no extras. We do landscape design work. Location: To help keep cost down we don't have a site office.